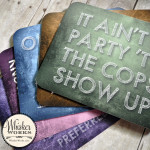 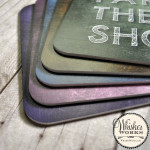 Sass up your booth with these new props from Whisker Works! 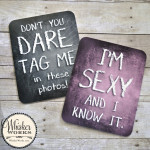 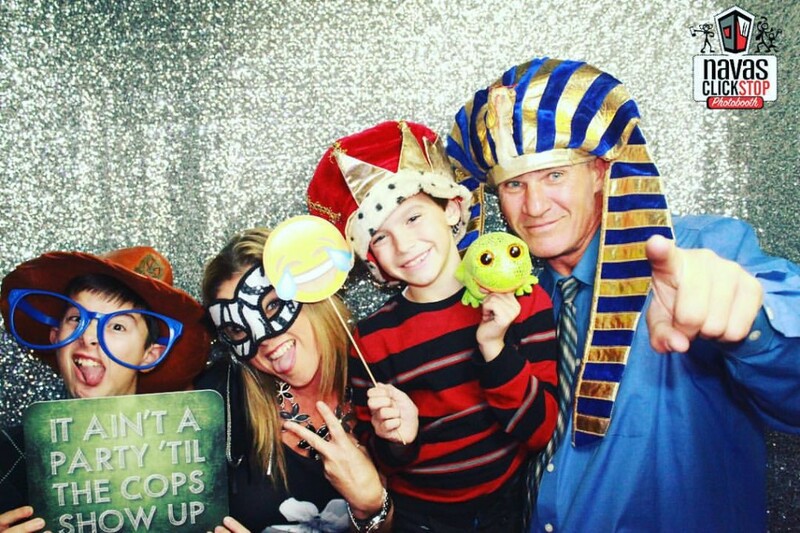 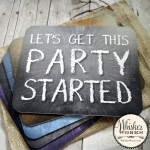 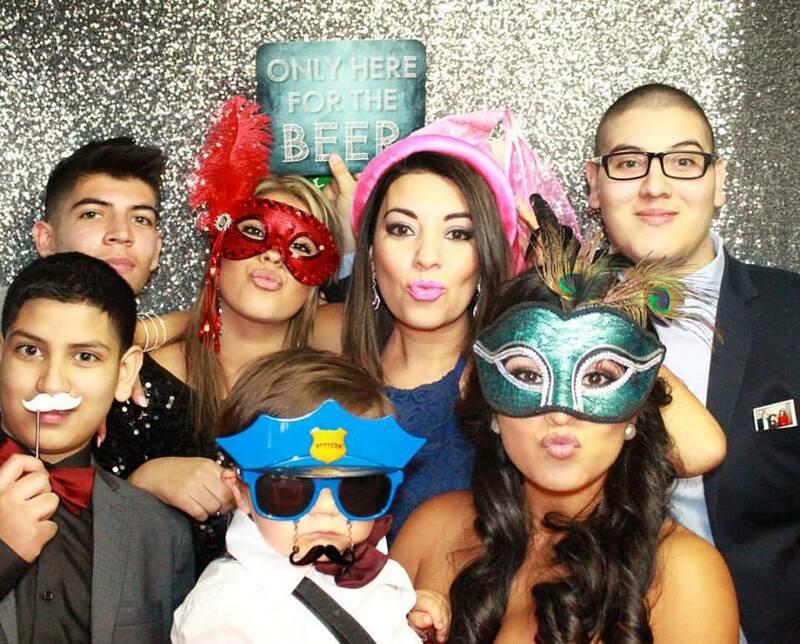 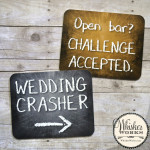 Just introduced today, these plastic photo booth messages will sure to be popular at weddings and events. 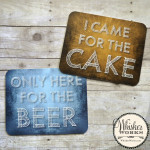 Each sign measures 8″ x 10″ and is made of thick, high-quality plastic with a matte finish to reduce glare. 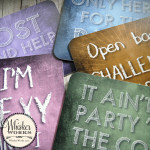 There are 5 signs to choose from, each displaying two phrases. 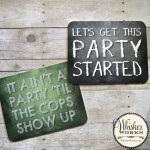 Purchase all 5 signs and you’ll receive a 10% discount AND a free burlap carrying bag. 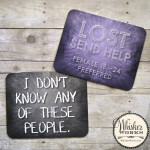 Find them HERE.